If you liked the Vanishing Coin...you will probably love The Great Escape! Take a listen to part of chapter 1 in Book 3: The Great Escape! 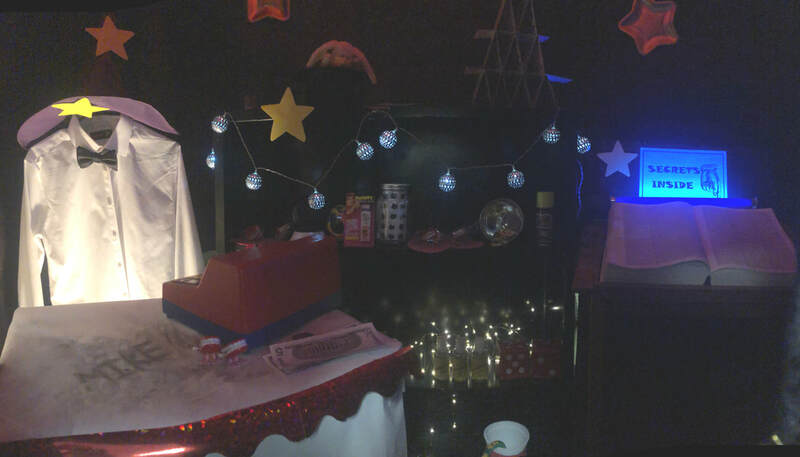 The Kennedy media center is all decked out! 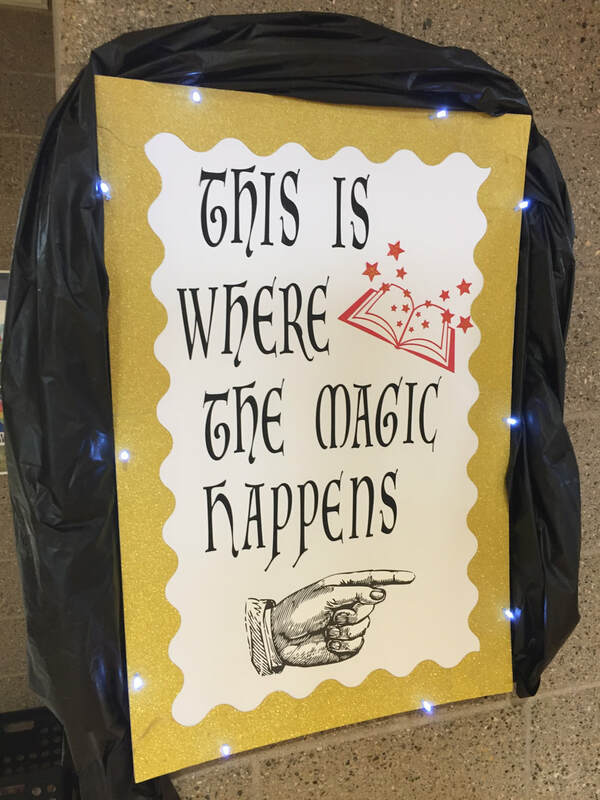 ​The Westwood media center is full of magical surprises! 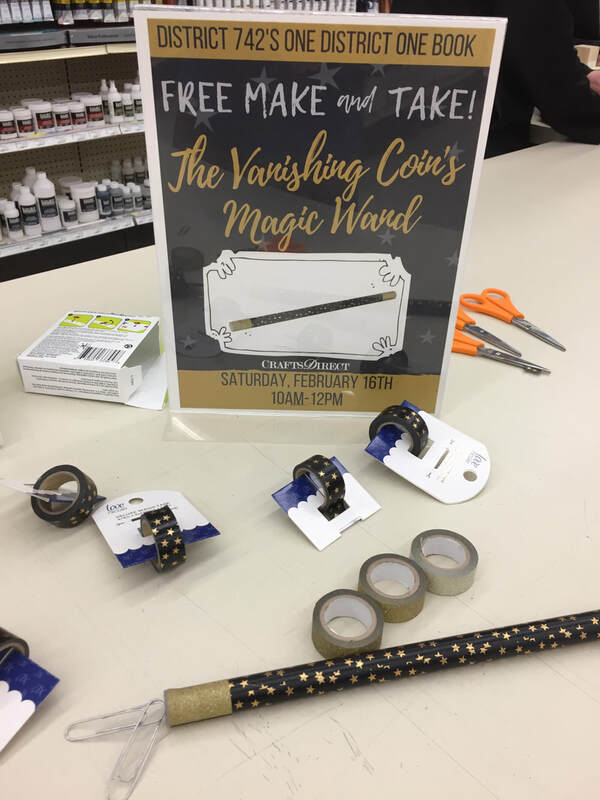 Magic Wands appeared at Craft's Direct! 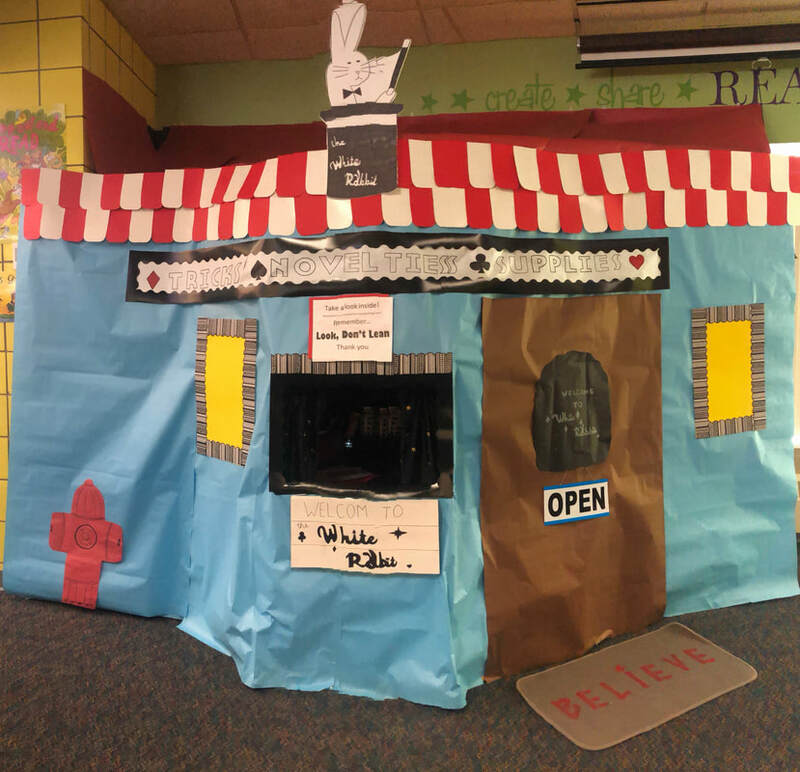 Oak Hill recreatesThe White Rabbit Magic Shop! Take a listen to part of chapter one in book 2 of The Magic Shop Series. All these books will go into the PAKRAT Bus thanks to people donating at the Scheels kick-off event!